Palak Shah is the Social Innovations Director of the National Domestic Workers Alliance (NDWA). NDWA is the leading organization working to build power, respect, and fair labor standards for the 2.5 million nannies, housekeepers and senior caregivers in the U.S.
She is also the Founding Director of Fair Care Labs, the innovation arm of the domestic worker movement. Fair Care Labs experiments with entrepreneurial, market-based, and private sector strategies to improve working conditions, services and employment opportunities for domestic workers. Palak has a diverse career spanning the private, public and social movement sectors. Most recently, Palak served as a leader at Wellmont Health System, an eight hospital health system in Northeast Tennessee and Southwest Virginia. Palak developed the health care system's strategic responses to the Affordable Care Act and the rapidly changing healthcare environment. Palak was previously a member of Massachusetts Governor Deval Patrick’s Administration, serving as a member of the governor's budget team and then as the Commonwealth’s Deputy Director of Performance Management. 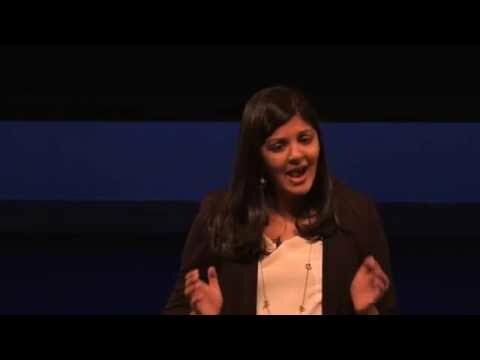 Palak previously worked in the private sector as a management consultant at Accenture’s strategy practice. Palak is a graduate of the well-known organizing academy at the Bus Riders Union in Los Angeles. She has worked at Political Research Associates, Oakland Rising, and Generation Five. In 1996, Palak co-founded VISIONS Worldwide, an internationally-recognized NGO focused on the HIV/AIDS crisis in India. Palak received a dual degree in Political Science and Broadcast Journalism from Northwestern University. She received a Masters in Public Policy from the Harvard Kennedy School, where she was awarded the prestigious Public Service Fellowship and Presidential Scholarship.